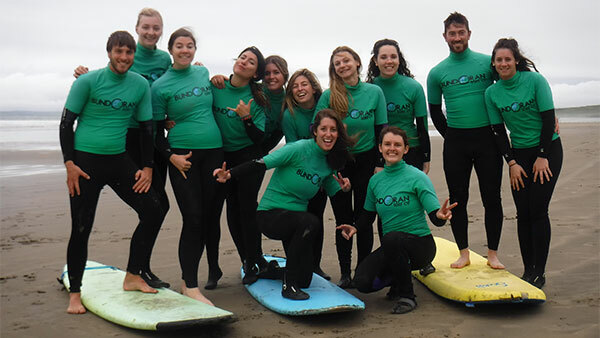 Group Surf and stay – Bundoran Surf Co. 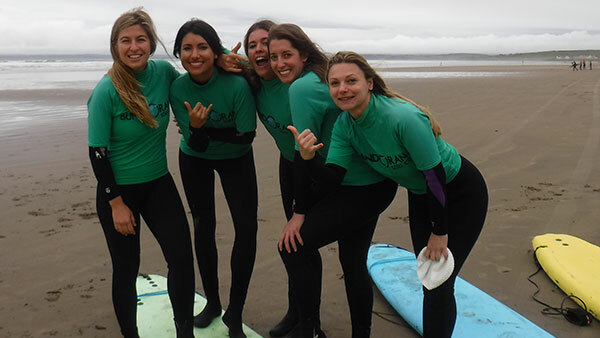 Going on a surf trip with your friends, colleagues or classmates is a great way to spend a few days. 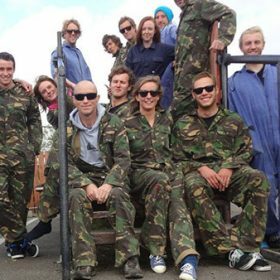 We offer group rates on lessons and accommodation, and can tailor packages to your specific needs. 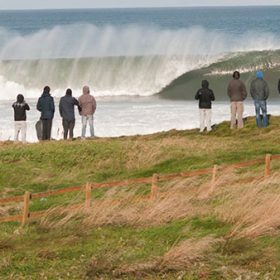 Package price for groups of 6 and over is €99pps for 2 surf lessons and 2 nights B & B in shared dorm rooms in the the Surf Lodge all year round. 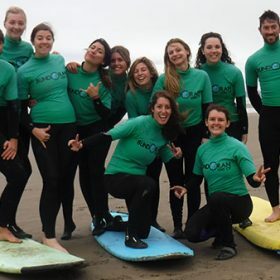 If all the group have been surfing before and you just want to rent equipment we have rental packages from €79pps. 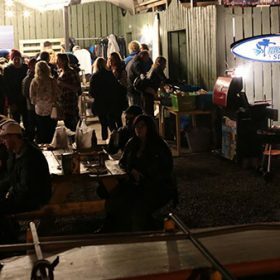 We can add in a BBQ and evening SUP session for your group. 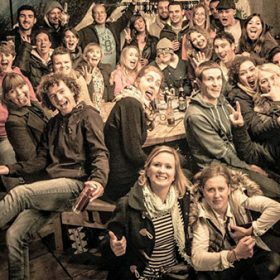 We take all the hassle out of of organising and can book everything for your group. 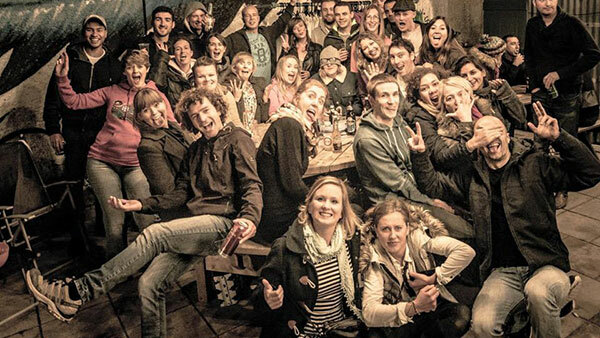 Everyone can pay online in advance so zero hassle for organiser collecting money. 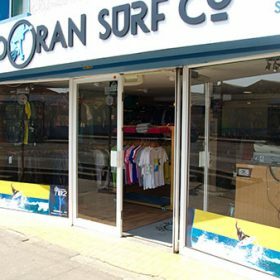 Free Surf Co tee shirt for the organiser. 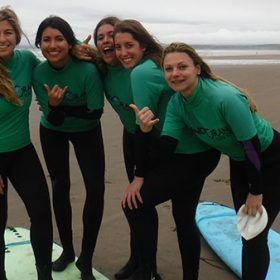 If you have a group we will take the waterproof camera or video camera on the surf lessons and get all the photos on Facebook or the video footage on to Youtube for you. 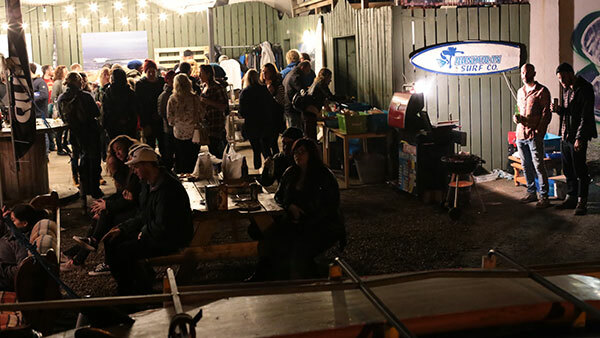 We can accommodate groups of up to 60 between Surf Co and Rougey Lodge, and you can use the BBQ, kitchen and dining room, and all other facilities. 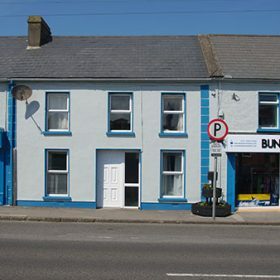 We can put on a BBQ for your group in the evening or book you a meal in a local bistro with great group rate menus. 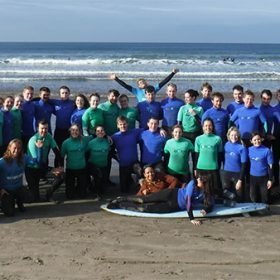 At Bundoran Surf Co. we are able to accommodate many different types of groups – schools, colleges, teams, social clubs, and groups of friends. 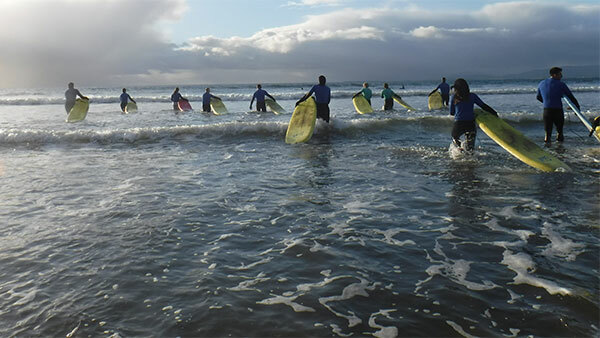 Other group activities available locally include archery, abseiling and high ropes course, horse riding, golf, cliff jumping, kayaking, sailing, walking and hiking. 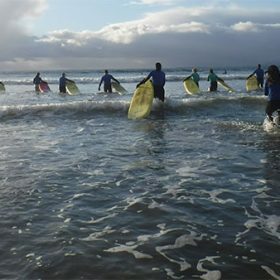 If you have some non-surfers or would like help in organising another activity for after your surf lesson let us know and we can book it for you. 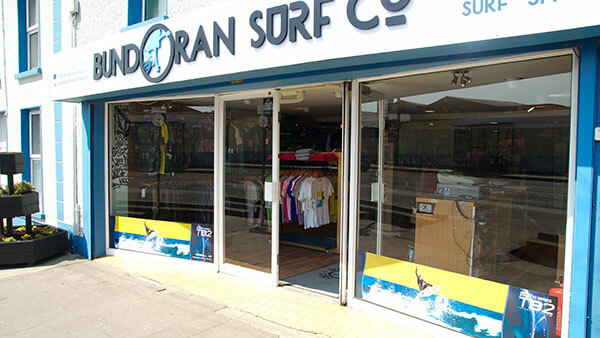 Bundoran Surf Co. is also a great destination for sports teams. 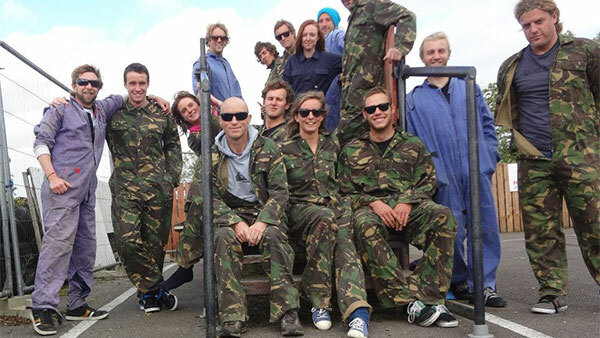 In the past we have had quite a few football and rugby teams spend a weekend with us. 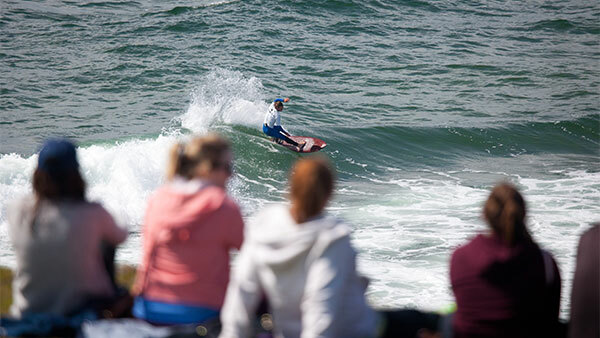 You can organise team training at the local beach in the morning and then surfing in the afternoon. 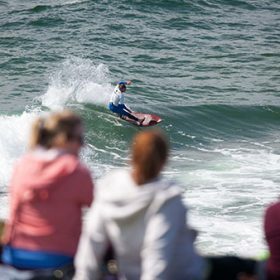 We can run mini competitions for the team, such as best wave or best wipeout, and then an evening BBQ before hitting the town. 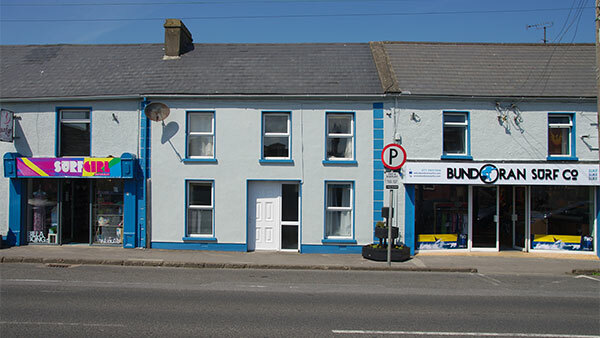 There is also indoor soccer and an all weather pitch available for rent locally. Great experience! 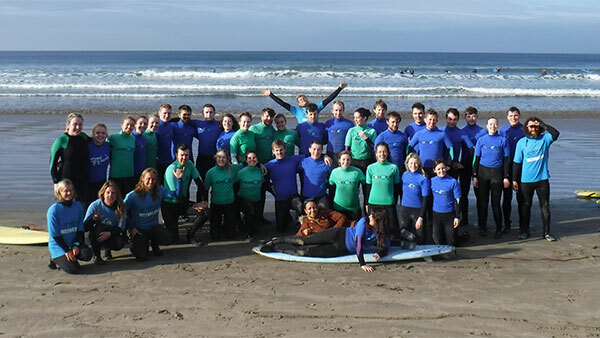 We were a big group and they made it easy for us to enjoy surfing Bundoran waves. I do recommend!